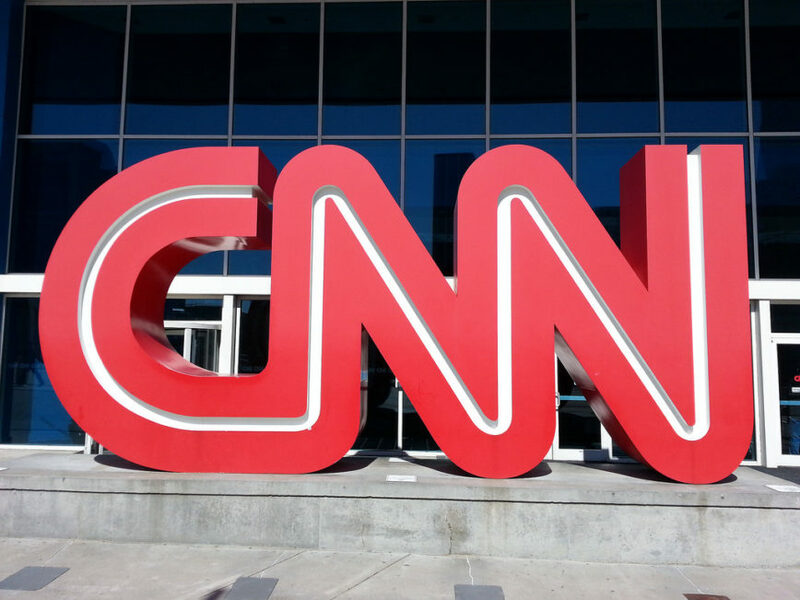 A Trump supporter from Texas decided to show his displeasure with the liberal media—in particular, with ABC News’ coverage of Russian interference with the election and allegations of collusion between Russia and Trump—by taking out a billboard blasting the network and reaffirming his support for the President. 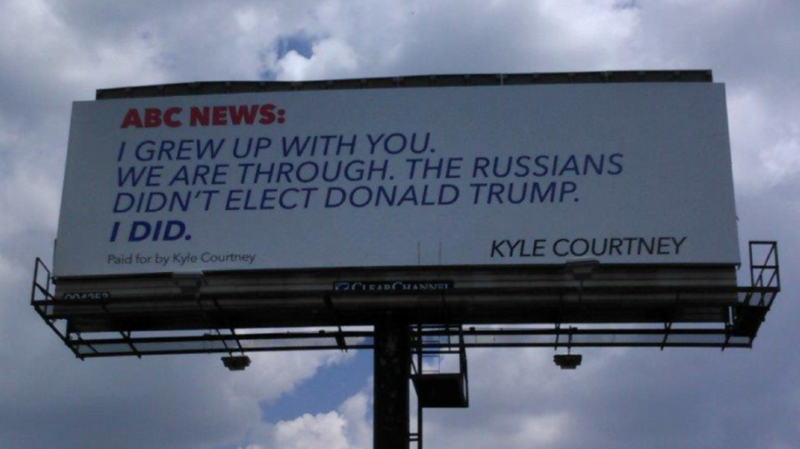 The billboard was paid for by Kyle Courtney from Boerne, TX, according to his company Wellstar Groundwater Technologies. The billboard is expected to remain up for two months, according to a company spokesman, and Courtney is considering setting up a GoFundMe page to assist others in placing a similar billboard ad in their area.